The Internet is replacing the traditional telephone network as the ubiquitous network infrastructure. Internet customers are increasing at an exponential rate and will continue to increase in the near future. With the proliferation of mobile communication technologies and wireless personal devices, the demand for mobile communications has grown exponentially over the last decade and is expected to grow even more in the near future. 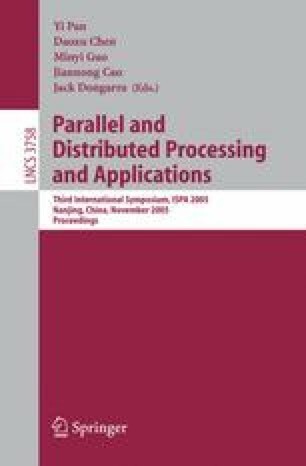 This paper proposes a new bandwidth allocation scheme that guarantees the time independent fairness and fault tolerance in the heterogeneous mobile communication services. It will hold some calls in the second buffer rather than directly discarding it when the residual bandwidth is insufficient. A multimedia call that satisfies all connection requirements has precedence over other calls.